The choice is yours! Our waiting families are pictured below and we add new families each month. To learn about each couple, click on their photos and names below. You can also check them out on social media. Almost every family has a facebook page as well as a You Tube Page and Pinterest Page. Each family has been thoroughly screened and counseled and met with one of our adoption counselors at least for three visits. Call the number listed on each page to talk to the family directly or to talk to the agency about the family. Each family is willing to talk and meet with you in person. Whether you’re in the Raleigh, Greensboro, Charlotte or Asheville areas, we can help. Click image to view Justin & Caitlin's adoption video. We promise to love your child with our whole hearts and support them in everything they do. We are so excited to bring a child into our home to share all the laughter and love we have to offer and create new memories with them. Click image to view Doug & Katie's adoption video. We will provide a stable and nurturing home full of love and laughter for your baby. We will give your child every opportunity to learn and succeed. We promise to support their talents and dreams. We will love and cherish your child unconditionally. We will encourage your child to grow into a unique and special individual. Click image to view John & Pam's adoption video. We thank you for considering us as the family who will be blessed with your child. You can trust that we will always love and provide for this little blessing. Click image to view Tanya's adoption website. It has always been my dream to be a mother! Click image to view Josh & Melissa's adoption video. We appreciate you taking the time to read our profile and getting to know us! The thought of growing our family is very exciting and we look forward to what the future has in store for us! Click image to view Billy & Dana's adoption video. We both love children so much and have prayed for many years about adopting and raising a child together. Click image to view Allen & Emily's adoption video. We promise to love your baby wholeheartedly and to support them in every way. We will nurture their growth and set the stage for a happy, meaningful life. Click image to view Dave & Robin's adoption video. We feel it is such a gift to have found each other in life, but the greatest gift will be adding to our family. Click image to view Rodney & Brittany's adoption video. We are unable to have children biologically, but we believe a family is about love and we will love your child more than we can express, and spoil them to the moon and back! Click image to view Mike & Melissa's adoption website. Our promise is to love and guide this child into a beautiful and bright future and to never let them forget who they are and where they came from. For every single part of them, will be the most precious and important thing on earth to us. Click image to view James & Emily's adoption video. We will teach our children to live life, love others, to be honest, loyal, open minded, grateful and have empathy and humility. Your child will always know how much we love you and we will make sure your child always knows your love for them. Click image to view Gerry & Nathalie's adoption video. We have a home that will always be a safe place, full of laughter and affection. We are committed to teaching your child to be proud of who they are and making sure they get everything they need to have the best life they can have. Click image to view Tanneisha's adoption video. As a parent I will love a child unconditionally. Having Trey in my life has taught me to have a lot of patience. It has also taught me about myself. We have a lot of love to give and want to share it! Click image to view Brandon & Lydia's adoption video. We promise to offer your child a loving, stable home. A place to grow into the amazing person they will become. We will provide a warm and supportive space for them to explore, learn and succeed! We promise to raise your child with strong values and a sense of purpose. But most of all, to be an honest, kind and gentle human being. Click image to view Zach & Rachel's adoption video. We are matched with a birth mother. Click image to view Chris & Caitlin's adoption video. We are matched with a birth mother! Click image to view Mike & Kate's adoption video. Click image to view Megan and Lyndsey's adoption video. Click image to view Alex & Miehisa's adoption video. Click image to view Jeremy & Hope's adoption video. Click image to view Matt and Laura's adoption video. Click image to view Jimmy and Jill's adoption video. Click image to view Chris and Carrie's adoption video. Click image to view Justin and Bethanie's adoption video. 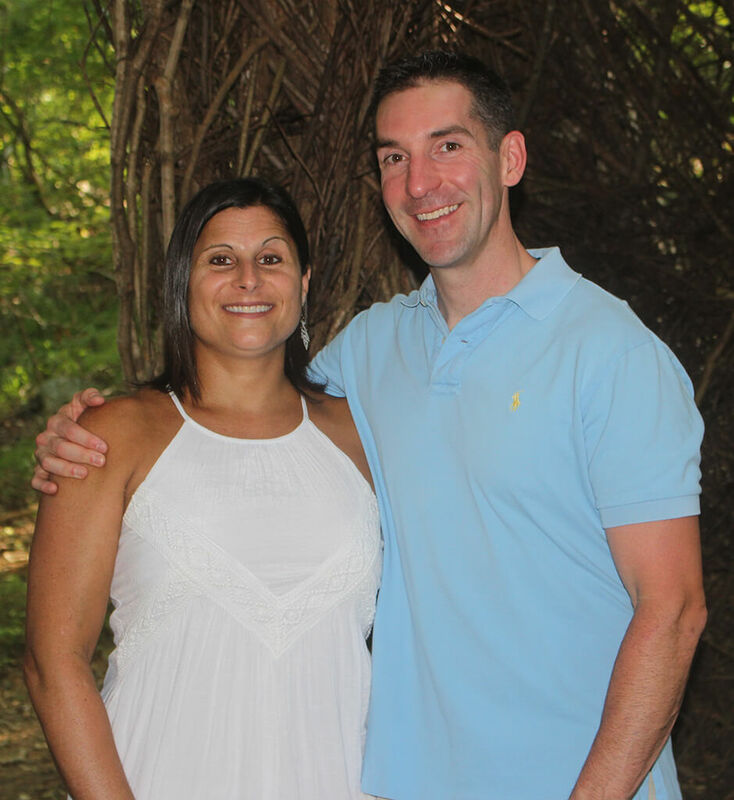 Click image to view Mike and Crystal's adoption video. Click image to view Callie and Zach's adoption video.